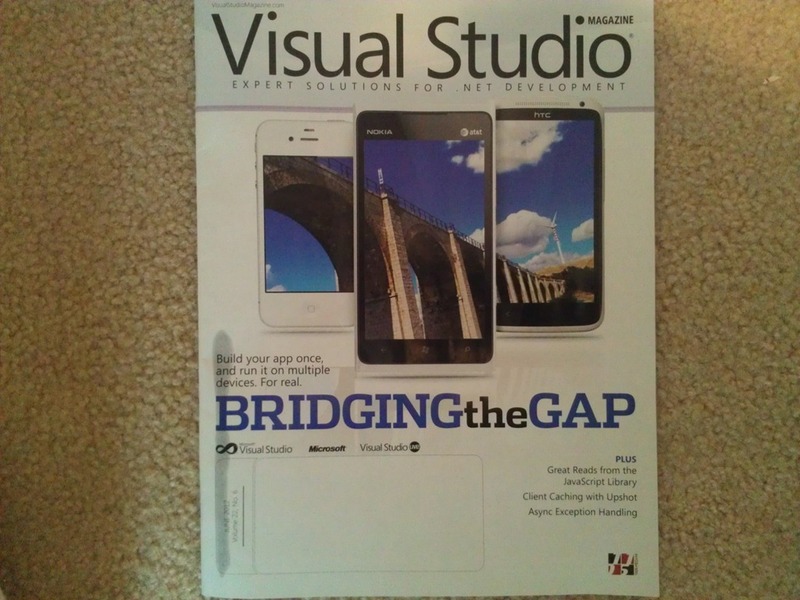 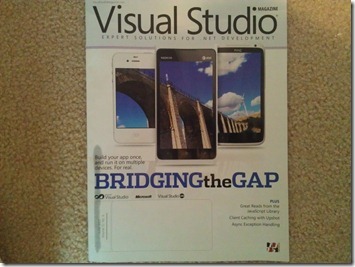 I have a new featured article published in print and online in Visual Studio Magazine today called “Bridging the PhoneGap”. 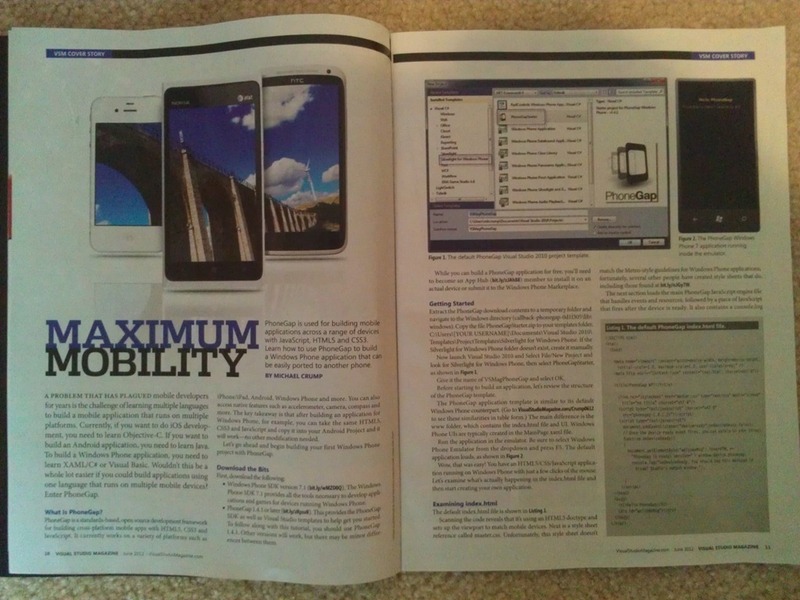 This article take a look at PhoneGap with Windows Phone 7. 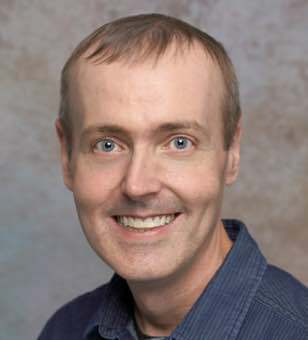 See below for more information and a link to the online article.